You will earn 660 loyalty point(s). Pump to maximize enlargement! 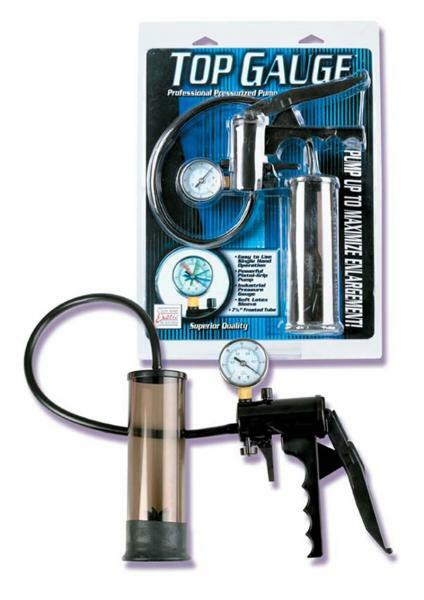 The Top Gauge Professional Pressurized Pump is:A powerful, easy to use pistol-grip pump. Has an Industrial, pressure gauge. 7 1/2 Cylinder. Soft-latex sleeve. 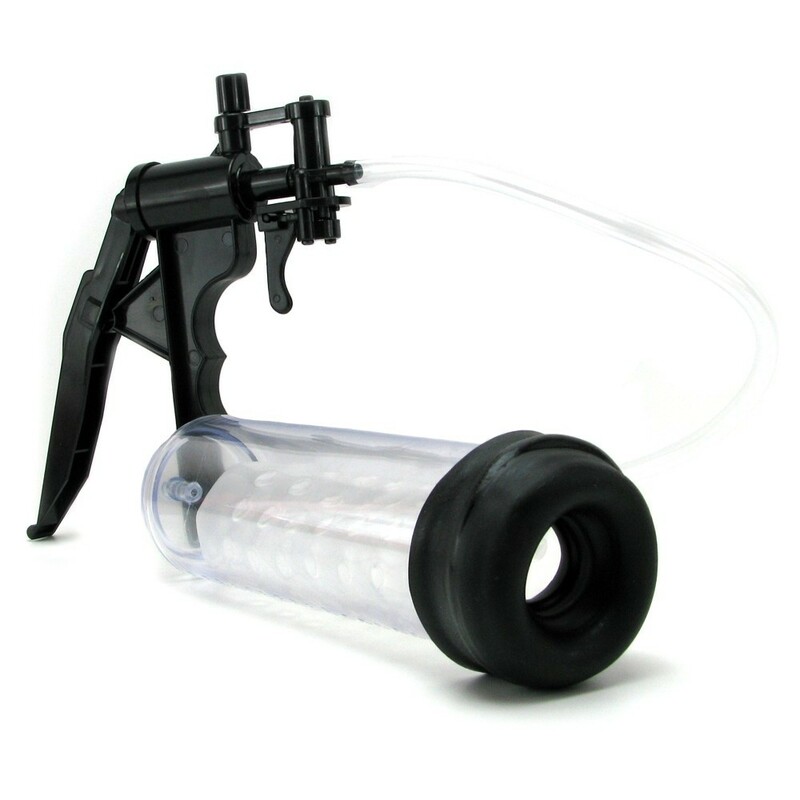 Far superior to the standard pump!